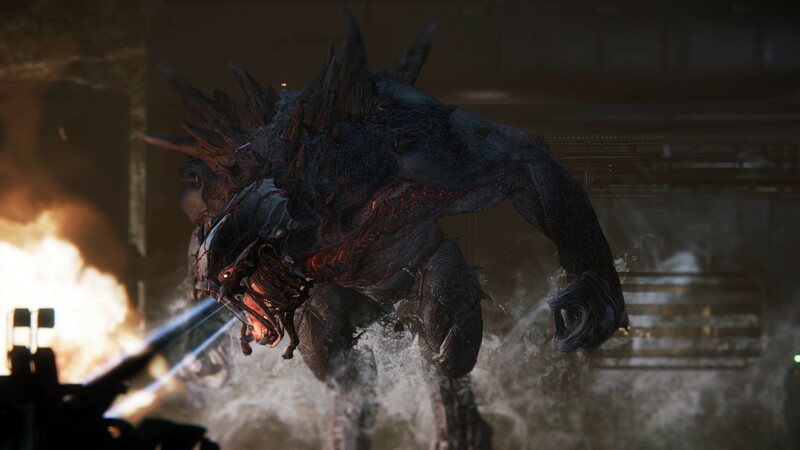 A lot less running, a lot more action! 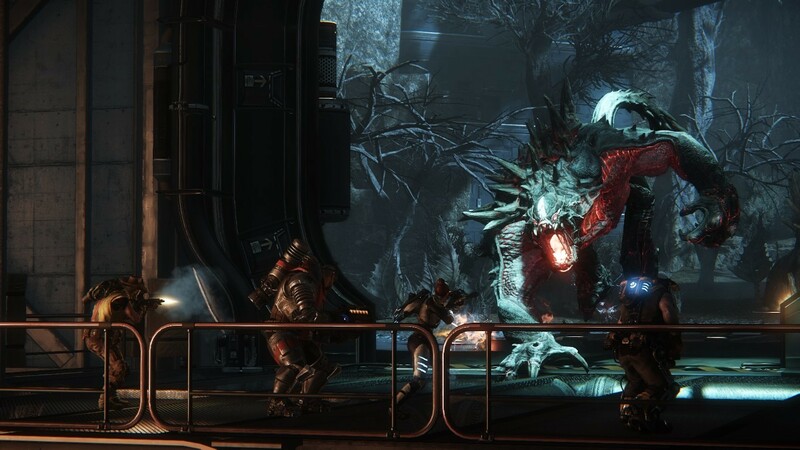 Tired of running around constantly in Evolve? 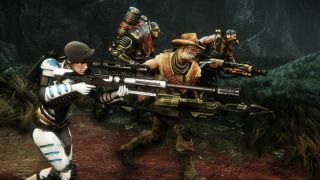 Thankfully, Turtle Rock Studios released a new mode in the latest update today, Arena Mode, cutting the time it takes for everyone to get into the meat of the game. 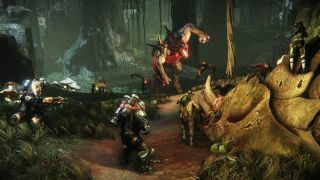 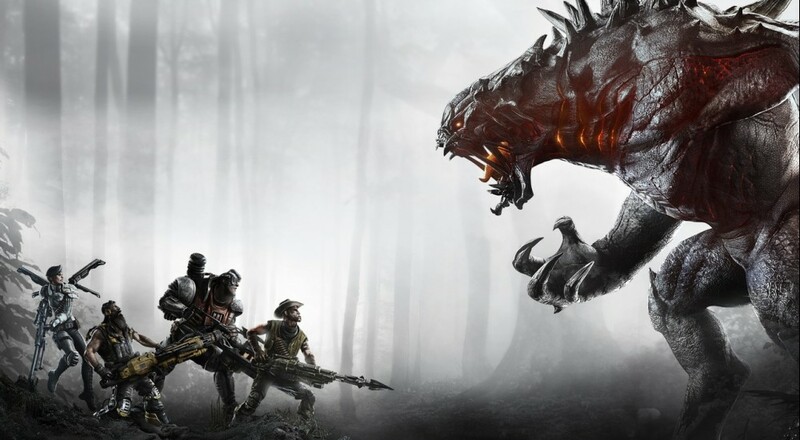 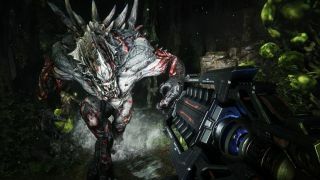 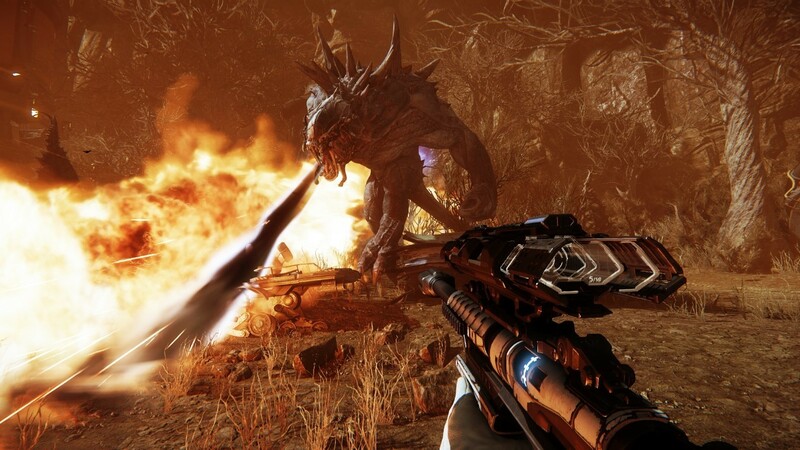 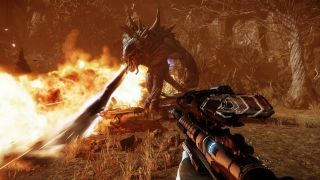 Both teams compete in a best-of-three match set in fixed areas around the many different maps in Evolve, specially chosen by the developers. 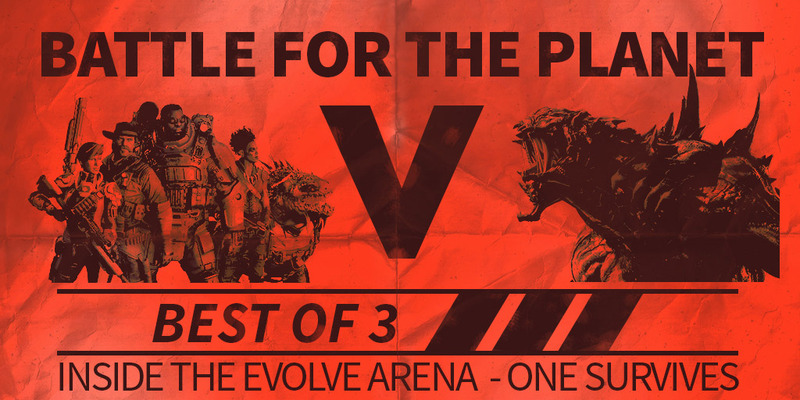 Both teams will have the opportunity to choose their set of skills to bring into the battle like normal, with only one exception for the Monster player. When the next round starts, that player will have the opportunity to alter his skill set if desired. 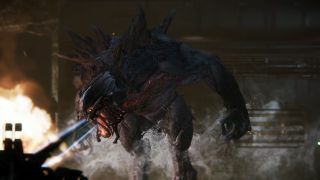 Upon starting the match, the Monster will be locked into its Stage 2 evolution, preventing him from evolving further to its much more powerful Stage 3 form. 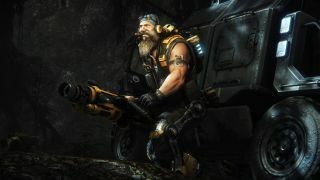 A permanent Mobile Arena is also permanently activated that acts as the battleground for that round. 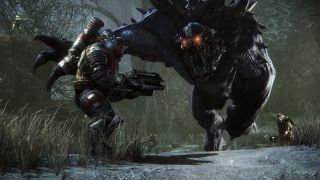 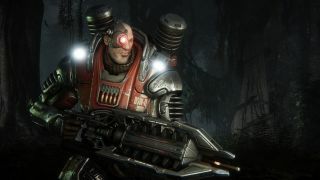 There are five different arenas for the 14 separate maps in Evolve, so there's a lot of different strategies that can be implemented for either team. 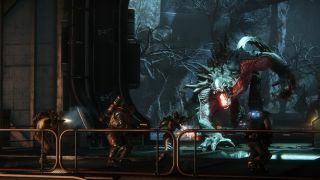 For those who want something new and refreshing out of the game, Arena Mods is a nice substitute mode for online competitive play or to perfect combat skills in all the other available modes. There are still options for the Monster to feed on wildlife to gain back some armor, but don't count on the Hunters to give him a lot of time to do so. 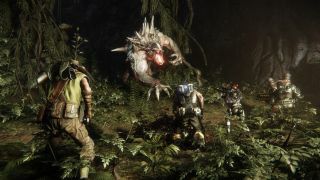 Using stealth is still an option for the Monster to gain an advantage, but that might also buy the Hunters time to set up traps. 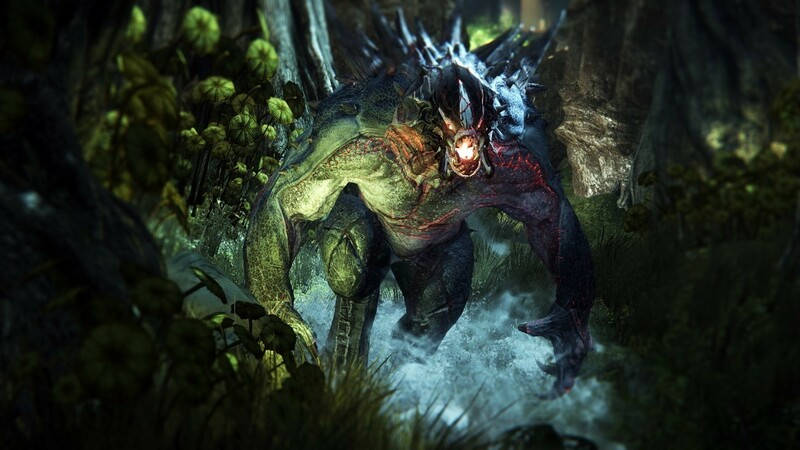 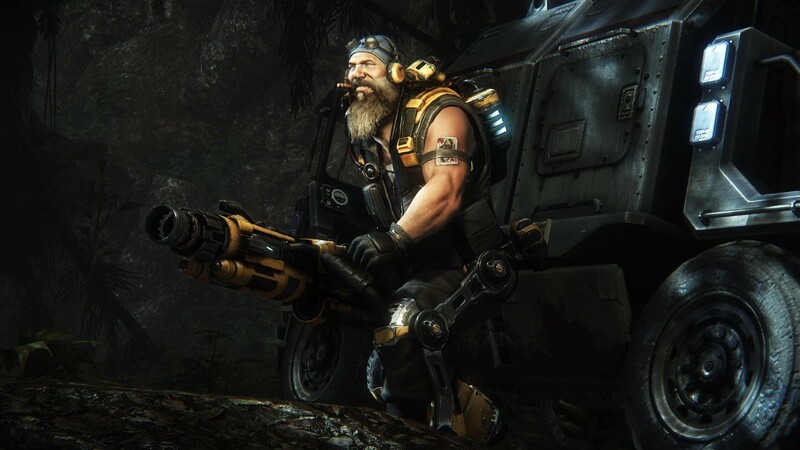 Evolve's Arena Mode is available for free on all platforms: PS4, Xbox One, and PC.